Nicole is a participating provider with BlueCross BlueShield. However, you may also have coverage under any in- or out-of-network plan. Fill out the form on the Home page and we will be happy to let you know of your eligibility & benefits. 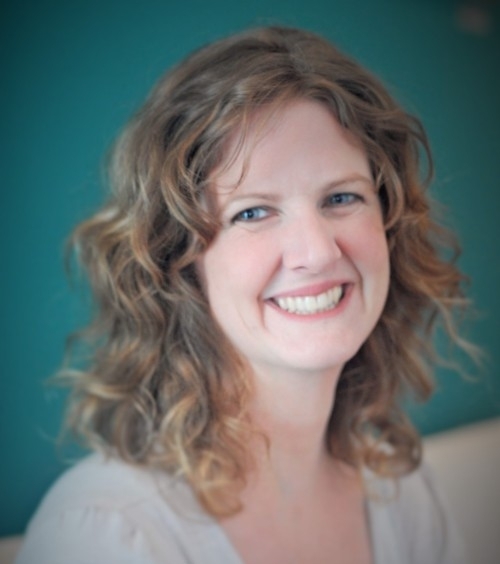 Nicole is the owner of Pekoe and a nationally certified and licensed acupuncturist, and has extensive experience using the body’s energy systems to help balance and restore the body’s natural flow of Qi. Her preferred course of treatment is to incorporate energy work and massage into her sessions in order to help you achieve both wellness and tranquility. She believes in an all-encompassing approach to treatment. Acupuncture is but one key to optimal health, and encouraging a lifestyle that integrates multiple modalities within the boundaries of natural wellness and holistic medicine is the most effective way to achieve harmony, balance, and good health. Born in Japan due to her father’s service in the Air Force, and spent most of her childhood in England. She and her older sister traveled the world, and through her travels Nicole developed an interest in holistic healing practices. The name “Pekoe” was actually coined by Nicole’s nephew while he was attempting to say “Aunt Pickle”, which was a childhood nickname thanks to Nicole’s sister Danielle. She has spent most of her adult life in the Washington, D.C. area with a brief residency in Tempe, Arizona. She currently lives in Northwest where she enjoys gardening on her tiny balcony and luring crows with shelled peanuts. Read More: Q&A With Nicole…. Juice Plus Whole Food Nutrition: Excellent as a multivitamin and to bridge the gap between the recommended daily serving of fruits & vegetables and your current intake. Natural Partners Dispensary: Pharmaceutical-grade vitamins & supplements that we know are high quality without fillers. Pekoe clients use access code PekoeWell1410 to register and enjoy a 25% discount off listed prices! Young Living Essential Oils: Love all those awesome smells in the clinic? Here’s how to get your own! BeachBody nutrition and fitness challenge packs & Shakeology whole food protein shakes.